Why attend a video and social media marketing workshop? Video creation to market a business, product or concept has never been more important. 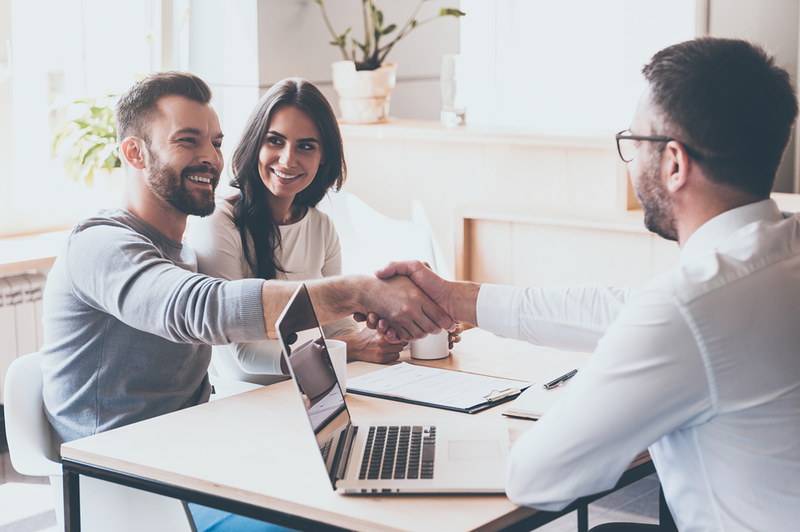 Social media & Digital marketing are the essential tools for the 21st Century real estate agent and it’s essential to place yourself within that video. 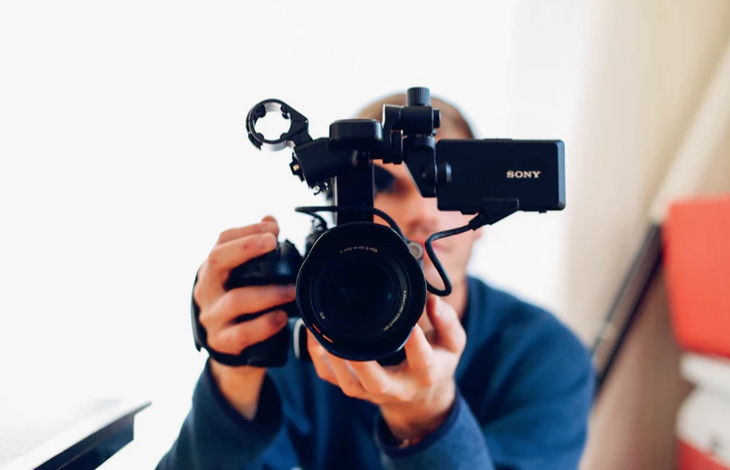 What will be covered during our video marketing workshop? We have a schedule of what we would like to cover, but we also allow for discussion and any specific challenges and questions you may have. What are the objectives of our video and social media marketing workshop for real estate? High impact presentations and effective online video can make all the difference when it comes to winning new clients, making sales and retaining existing customers. Our aim is to ensure that you present the perfect elevator pitch with a high impact call to action. Learning how to appear confident, natural, believable and trustworthy while communicating effectively has never been more important. Max 8 participants so get in fast! Leigh Muirhead’s friendly manner, modern look and confident style has connected her to audiences across the nation for many years, creating a recognisable face that commands respect. Whether it be as a Morning Show Host sitting alongside Ernie Sigley, Ian Skippen and Rob Brough; Reporting for shows including ‘Good Morning Australia’ or Brisbane’s own ‘Extra’; Presenting Advertorials for a wide array of nationally recognised products; or fronting Television Commercials as a creditable face for Real Insurance, Better Homes and Gardens ‘AAPT Home Chat’, Radio Station 4BH or the Courier Mail and the Sunday Mail Home and Design Show – just to name a few… Leigh’s versatility will impress! 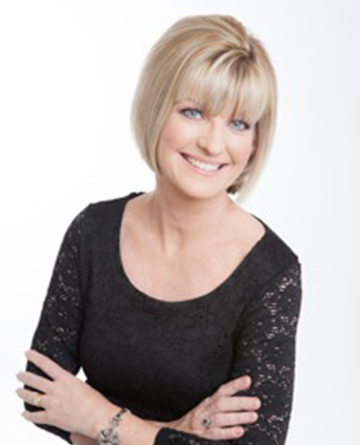 With her own voice-over studio set up at home -­ you will hear Leigh’s voice on Television and Radio Ads, Phone Messages on Hold, Training videos, Web pages and every Sunday morning, Leigh produces and presents her own radio show on 94.1FM on the Gold coast. With over 30 years or experience, Leigh shares her tips on how to be confident in front of the camera and thinking fast on your feet – just like the good old days before auto-cue. Beginning his marketing career over 10 years ago as a visual merchandiser and working for high profile clients such as Buena Vista, Walt Disney, Chris has since taken a keen eye for detail and creative flair through various sales, marketing and digital creative roles. In 2011, Chris launched Kip Creative, a boutique marketing and creative studio specialising in branding and strategic planning. 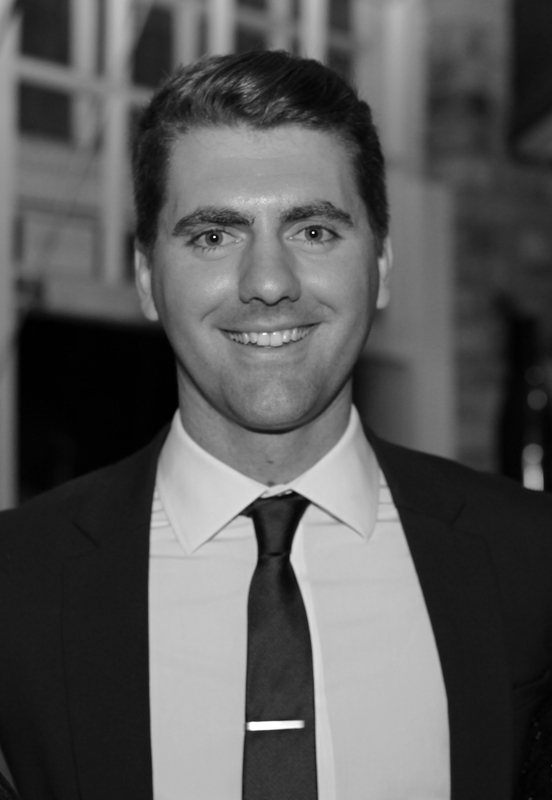 Whether it be a full-scale advertising campaign, social media marketing plan or marketing strategies, Chris devotes his expertise to a range of clients across real estate, software, sport, fashion and health industries.